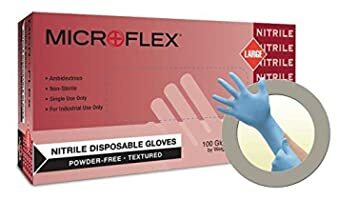 EXCELLENT EVERY DAY USE! 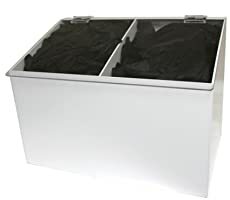 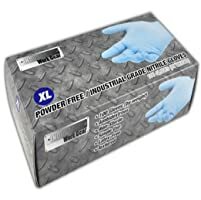 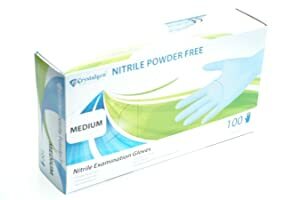 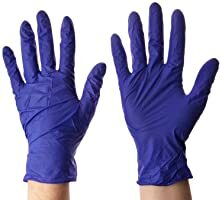 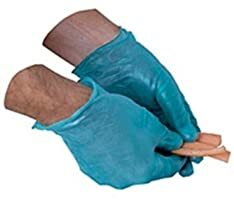 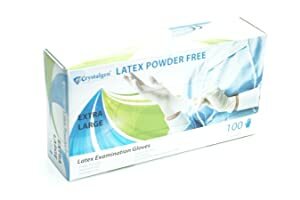 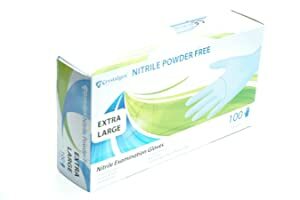 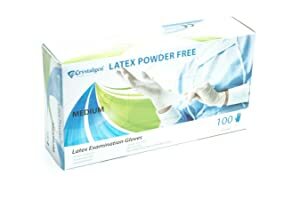 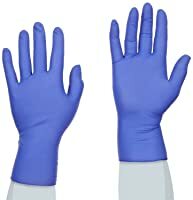 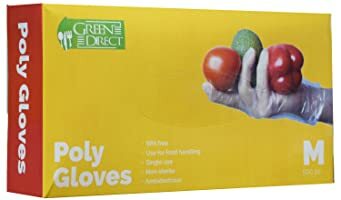 500 Cooking Gloves powder free latex free gloves/BPA free. 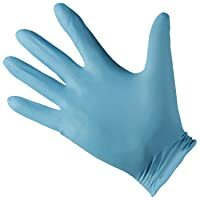 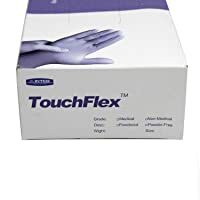 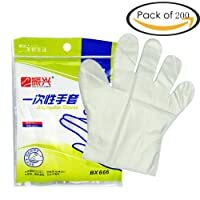 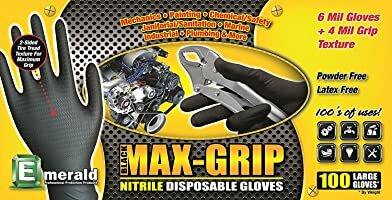 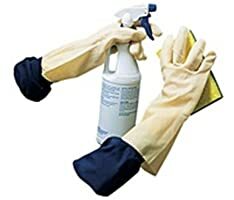 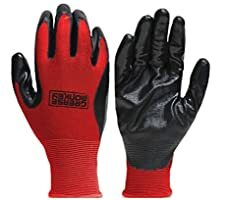 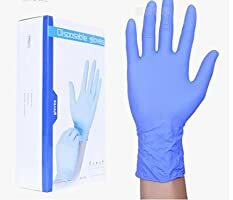 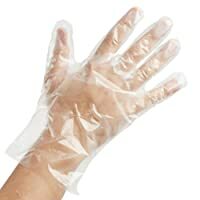 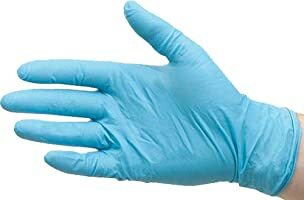 Great House Cleaning Gloves and also great for food handling. 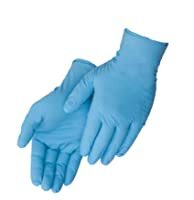 And any other home chore.